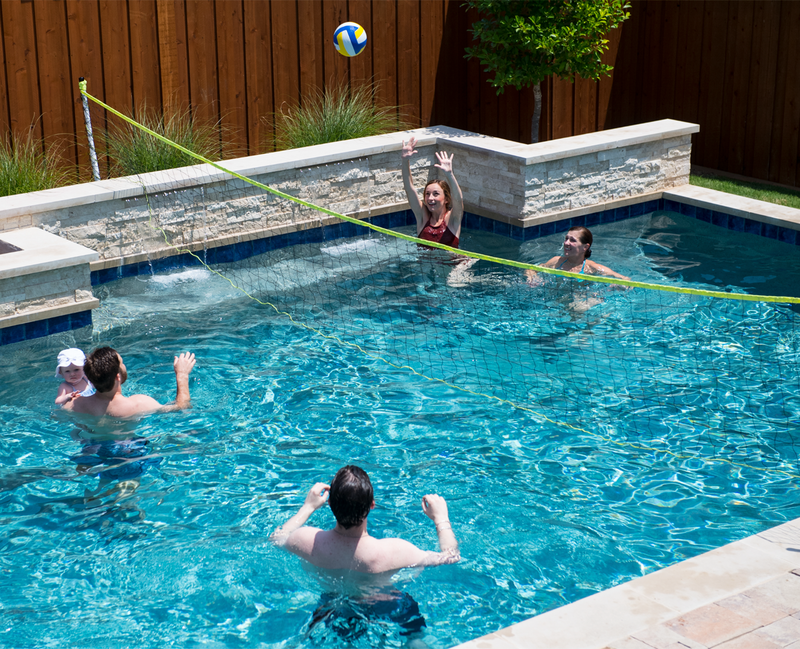 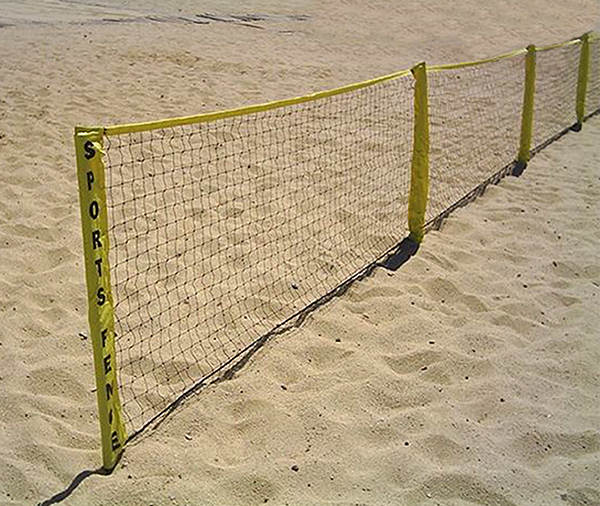 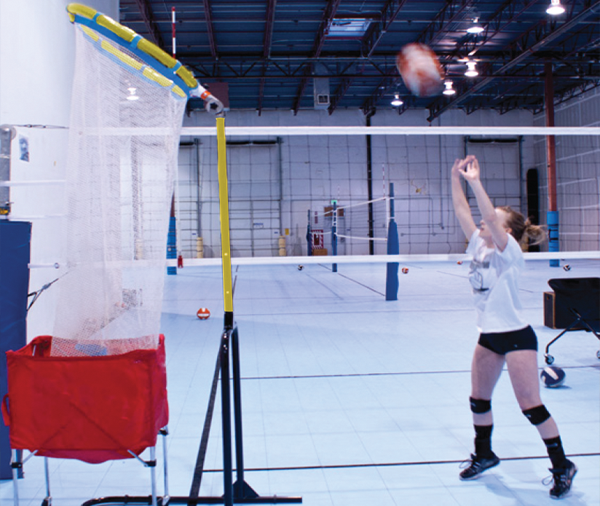 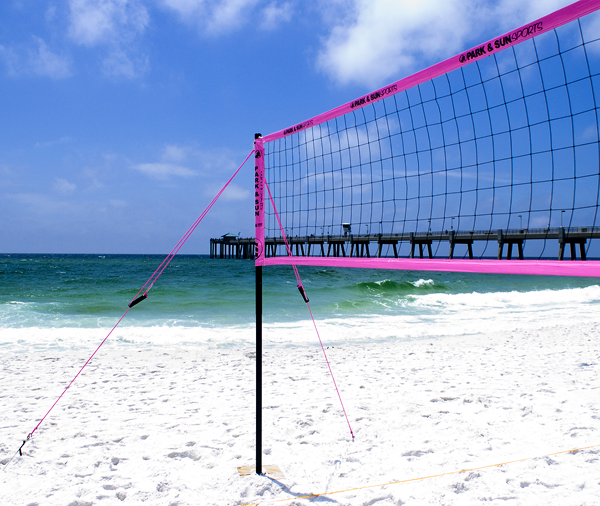 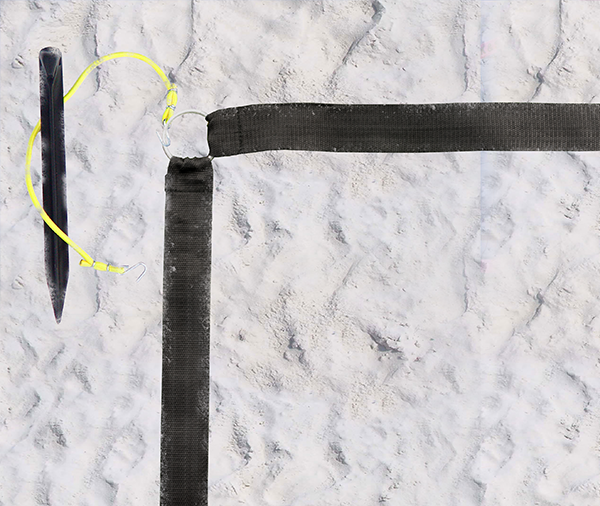 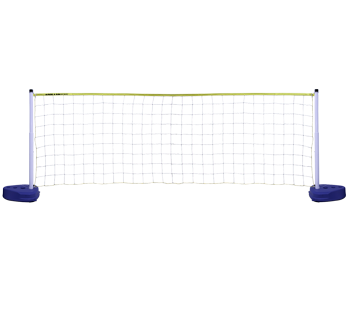 Give your pool a competitive edge and put a volleyball net up! 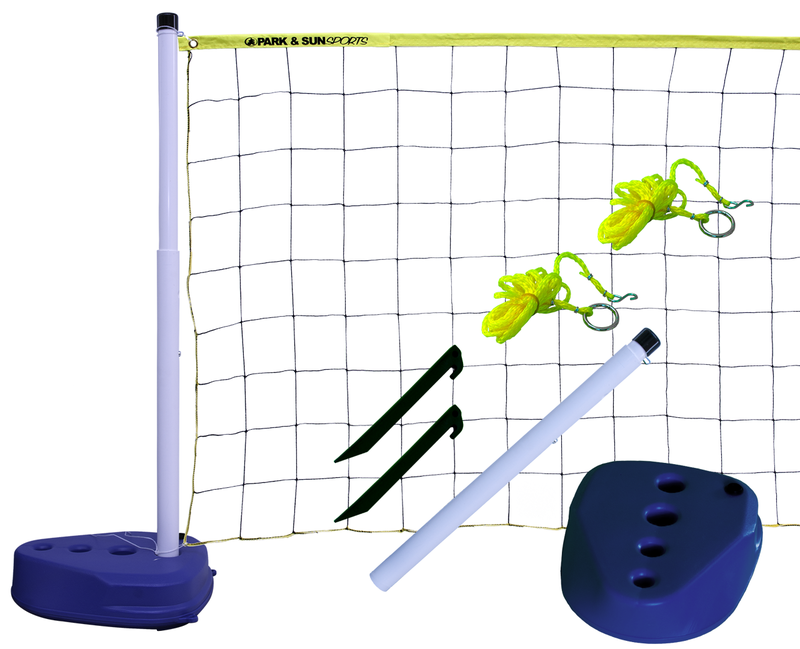 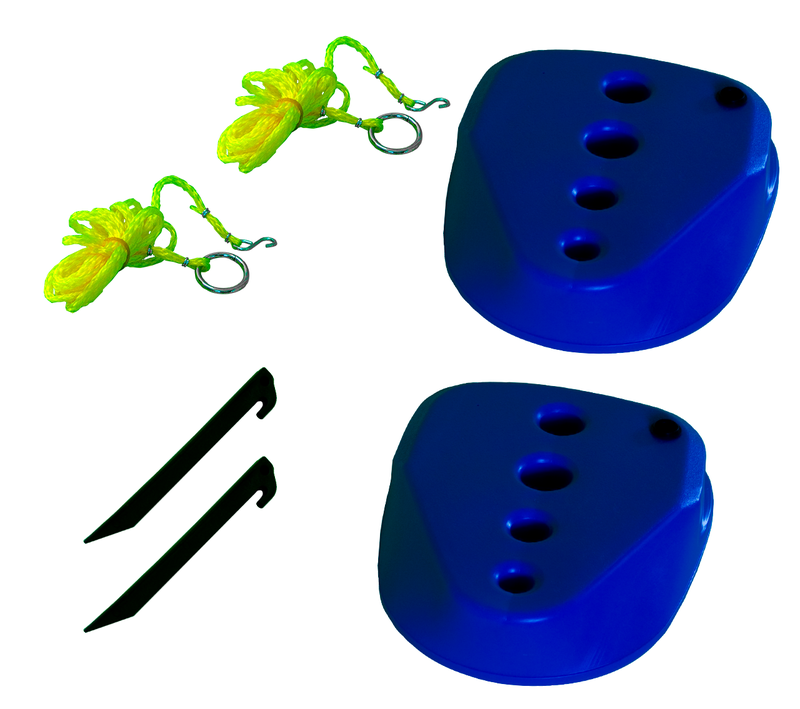 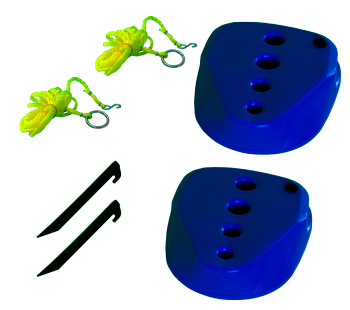 This Pool Volleyball Set is a great addition to any pool. 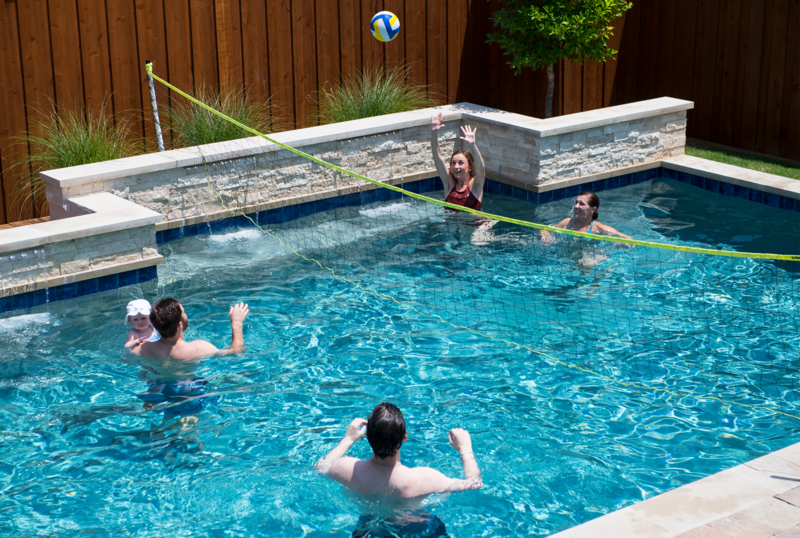 Play fun family games or competitive games with friends. 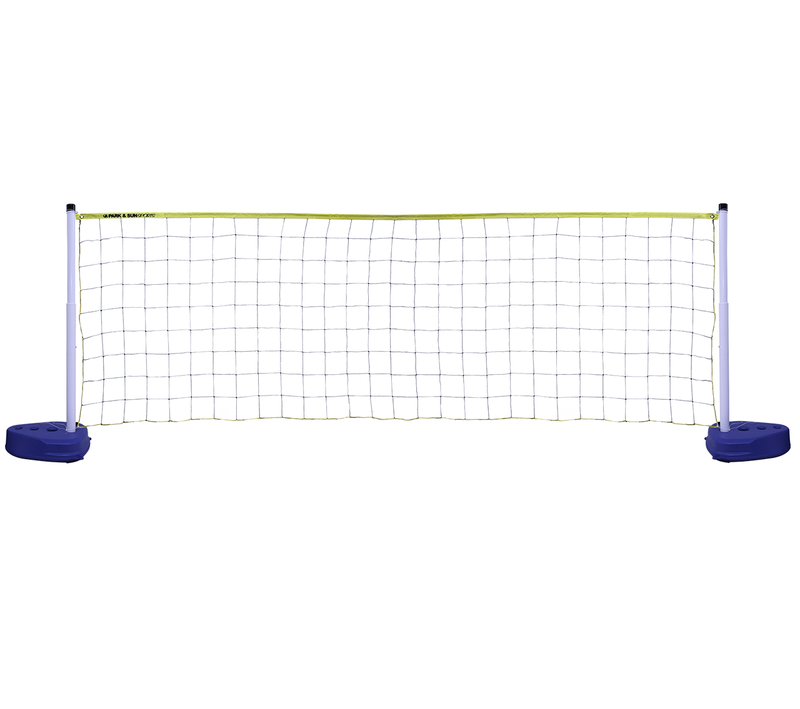 Poles 1-5/8" 2-piece PVC poles, telescopic for heights of 22", 32", 36" and 40"